You asked, we listened and hurray, it’s finally here: BBN SMS Messenger Mobile website is now online delivering the same service on your mobile phone as on your PC. It’s faster: BBN SMS Messenger Mobile is especially designed to be light weight and optimized for smaller screens to give greater speed and faster page load time. It’s portable: you can now send your SMS on-the-go, anytime, anywhere and any day, provided you have internet connection on your mobile. It delivers the same experience across mobile devices and because it’s easy to use we trust an overall improved experience for you. 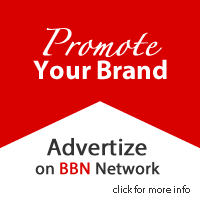 Simply visit http://www.bbnsms.com on your mobile browser to enjoy full satisfaction.